East Coast vs. West Coast will be back next week. 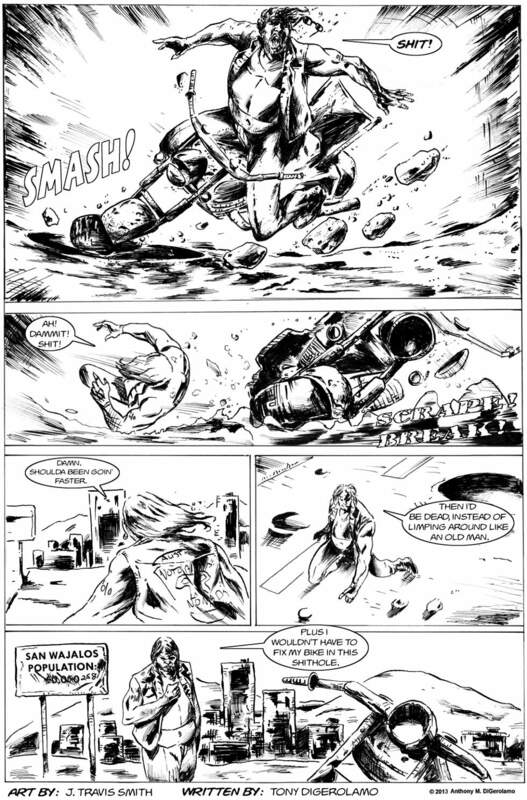 Until then, enjoy page 2 of Weird Biker Tales! Antiwar Comic tomorrow!